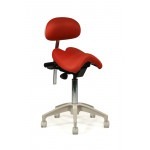 -Comfort and style at a low cost. 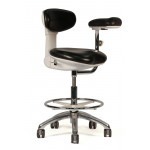 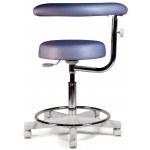 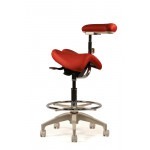 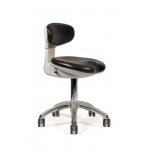 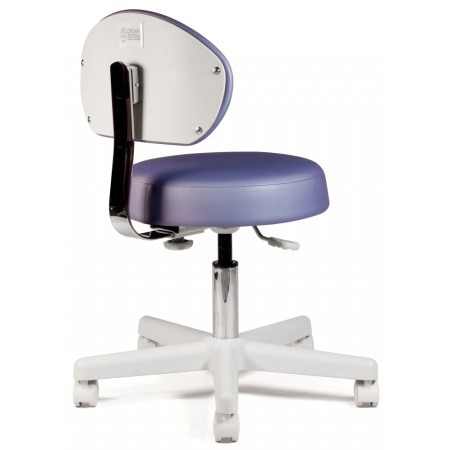 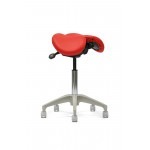 -Small Backrest allows for better torso maneuverability. 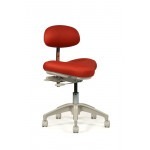 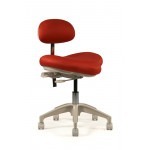 -Round seat provides more freedom to move. 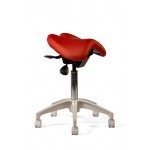 -Five-leg plastic base provides improved stability. 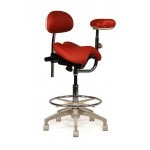 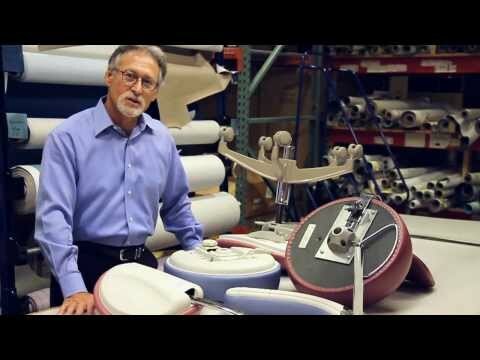 -Superior foam provides exceptional comfort. 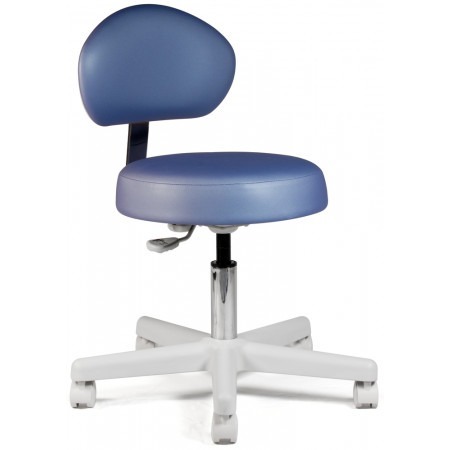 Floor - Seat Height: 14" - 19"